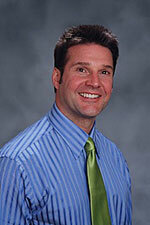 Chris Devico, Sales Consultant and Buyers Specialist, was born and raised in South Florida. In 2012, Chris visited Atlanta and fell in love with its lush landscape and constantly changing architecture. He quickly choose to make Atlanta Georgia his new home and has never looked back. In 2015, Chris, left a very lucrative position of 18 years as Vice President and Top Producer of his Sales Team and began his career in real estate. His analytical and decisive personality combined with a positive and upbeat attitude are what make him shine with his clients! Chris began his real estate career with Berkshire Hathaway but quickly transitioned to the #1 Realty company in the state of Georgia and Southeast Region by moving to Keller Williams Realty Buckhead and the Rawls Group because of their outstanding reputation for their agents getting the job done in the Greater Atlanta area. Chris specializes in working with buyers, sellers and investors and takes his fiduciary responsibility to his clients seriously. In an effort to give back to our community, you can find Chis volunteering at the Cobb County Animal Shelter. In addition, in an effort to give back to his neighbors and protect his neighborhoods equity in their homes, Chris volunteers as the President of his communities Home Owners Association. Richard Miller, Real Estate Attorney for Campbell and Brannon has never met a stranger. Graduate of the University of South Carolina Law School, Richard began his practice in Georgia in 1991. In getting to know his clients through the closing transaction and finding creative ways to overcome obstacles, Richard truly gets to know the parties and the agents and develops relationships that extend beyond the closing room. His seamless team of professionals makes the closing experience for both buyers and sellers one of ease. Richard is a member of Georgia Real Estate Closing Attorneys Association, National Association of Realtors, National Homebuilders Association, State Bar of Georgia, Real Property Law Section, and the Dunwoody Springs Elementary School Governance. 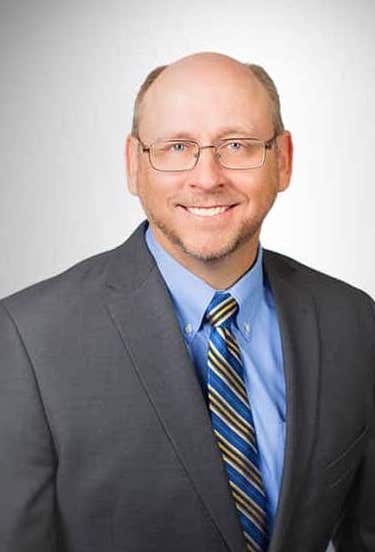 Mark Zielinski, Vice President and Senior Mortgage Banker at Fidelity Bank has 25 years of mortgage experience and thousands of satisfied clients. He is recognized as one of the top producing mortgage loan officers in the state of Georgia, as well as in the United States. As part of our team, placing your loan with Mark, you will our team is dedicated to making sure your loan is expertly handled from the application all the way to the closing.